Data is the foundation of the digital economy. Industry 4.0 and digital services are producing so far unknown quantities of data and make new business models possible. Under these circumstances, data quality has become the critical factor for success. This book presents a holistic approach for data quality management and presents ten case studies about this issue. It is intended for practitioners dealing with data quality management and data governance as well as for scientists. 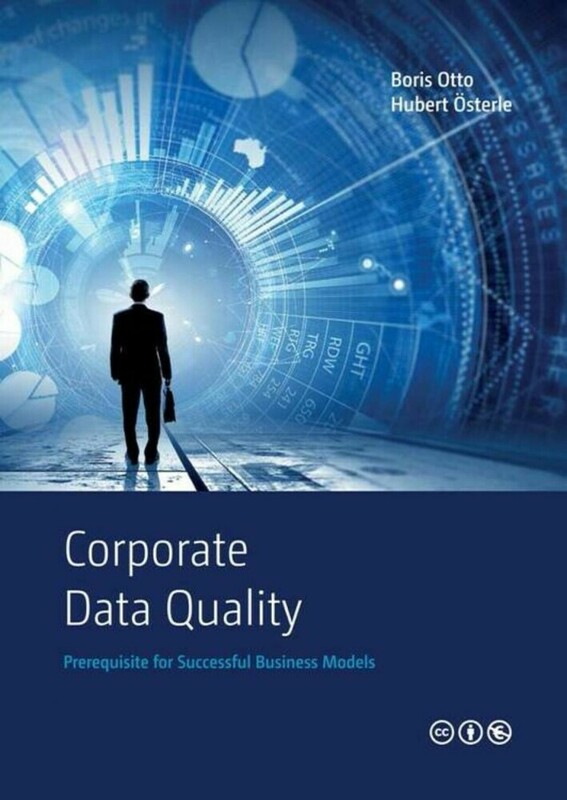 The book was written at the Competence Center Corporate Data Quality (CC CDQ) in close cooperation between researchers from the University of St. Gallen and Fraunhofer IML as well as many representatives from more than 20 major corporations. Chapter 1 introduces the role of data in the digitization of business and society and describes the most important business drivers for data quality. It presents the Framework for Corporate Data Quality Management and introduces essential terms and concepts. Chapter 2 presents practical, successful examples of the management of the quality of master data based on ten cases studies that were conducted by the CC CDQ. 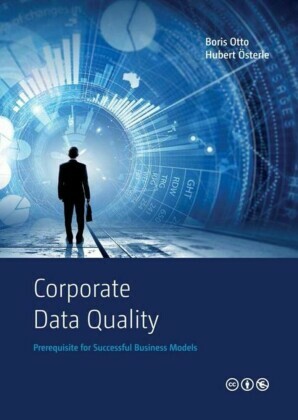 The case studies cover every aspect of the Framework for Corporate Data Quality Management. Chapter 3 describes selected tools for master data quality management. The three tools have been distinguished through their broad applicability (method for DQM strategy development and DQM maturity assessment) and their high level of innovation (Corporate Data League). Chapter 4 summarizes the essential factors for the successful management of the master data quality and provides a checklist of immediate measures that should be addressed immediately after the start of a data quality management project. This guarantees a quick start into the topic and provides initial recommendations for actions to be taken by project and line managers. Please also check out the book's homepage at Dr. Boris Otto holds the Audi-Endowed Chair of Supply Net Order Management at the Technical University of Dortmund and is director for Information Management and Engineering at the Fraunhofer Institute for Material Flow and Logistics. The focal points of his research and teaching fields are business and logistic networks, corporate data management as well as enterprise systems and electronic business. Prof. Dr. Boris Otto ist Inhaber des Audi-Stiftungslehrstuhls Supply Net Order Management und Director Information Management & Engineering am Fraunhofer-Institut für Materialfluss und Logistik. Schwerpunkte seiner Forschung und Lehre sind Geschäfts- und Logistiknetzwerke, Unternehmensdatenmanagement sowie Enterprise Systems und Electronic Business.